The Golden Gate Bridge. Brooklyn Bridge. The Sunshine Skyway Bridge. Many areas throughout the world are home to iconic bridges that offer incredible views and are true works of art themselves. 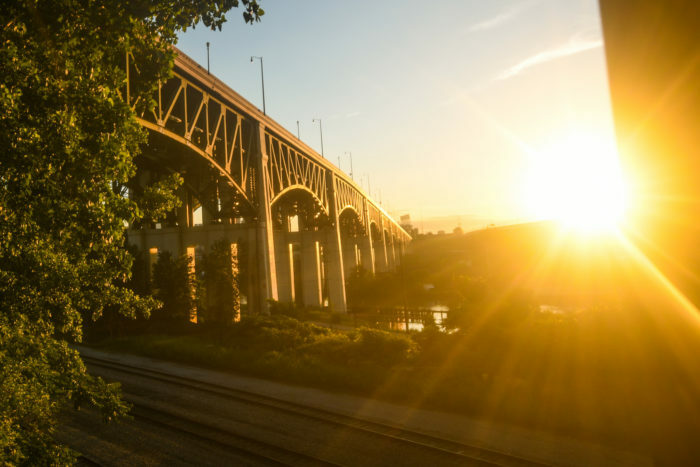 Cleveland, too, is home to one bridge that’s become an integral piece of the region’s identity, and any Cleveland native would recognize it in a heartbeat. 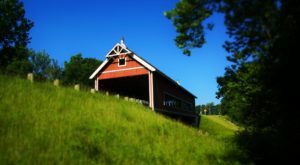 You’ll find yourself mesmerized by the views it offers, but a look back in time reveals that the bridge’s very history is worthy of exploration. 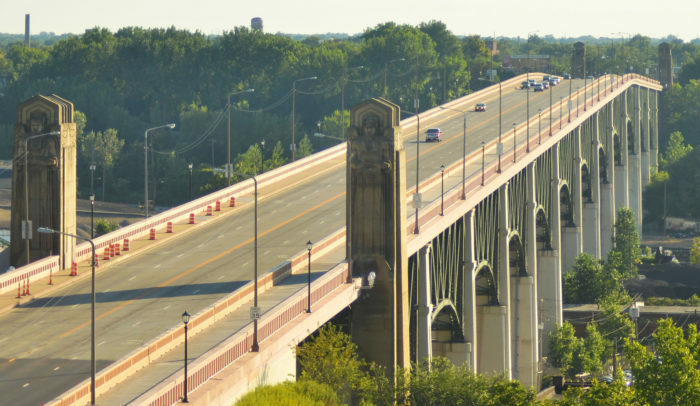 Located on the Cuyahoga River in Cleveland is the Hope Memorial Bridge, known formerly as the Lorain–Carnegie Bridge. 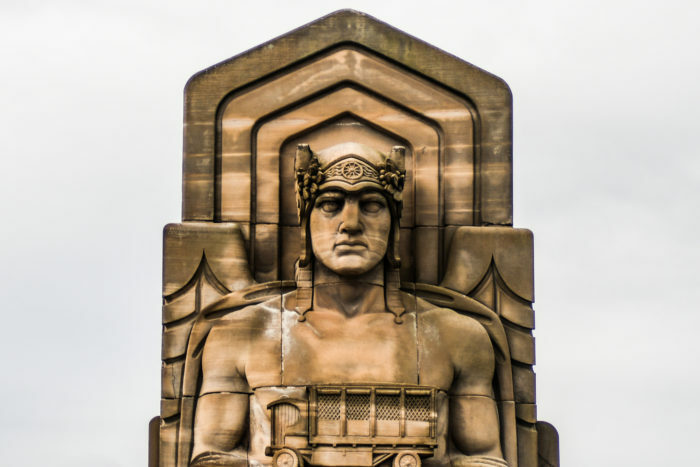 The Hope Memorial Bridge is an intriguing piece of Art Deco architecture that stretches over the Cuyahoga River. 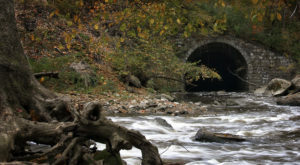 Its existence was first cemented in 1921 when a bond issue for its construction was secured. 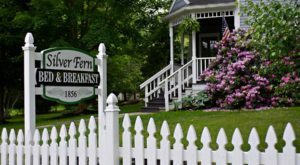 The bridge was designed by a team of dreamers including architects Henry Hering and Frank Walker. Its original name was appropriate, as it connected Lorain and Carnegie Avenues. 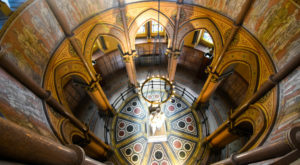 However, its current name also reflects the bridge’s history - it was named for Harry Hope, the most prominent stonemason to help shape its iconic statues. This stunning bridge opened to traffic in 1932, and it has been in use ever since. 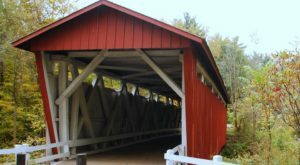 Completed at a cost of $4.75 million, this bridge closed only between 1980 to 1983 when its half-century-old roadway was in need of repairs. However, it has not existed without a bit of opposition. 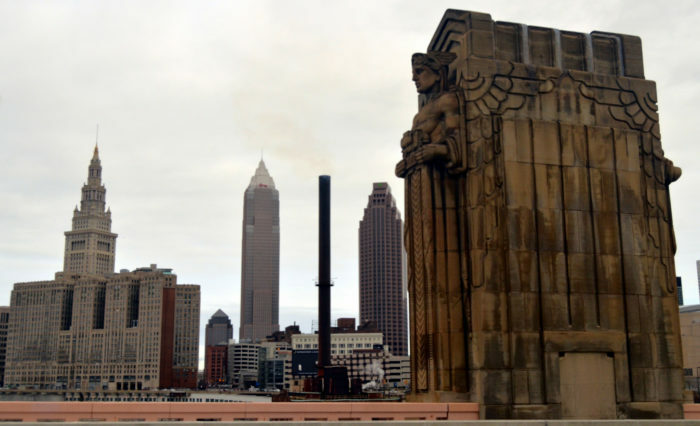 In 1976, county engineer Albert S. Porter criticized and threatened to remove the iconic Guardians that overlook Cleveland. 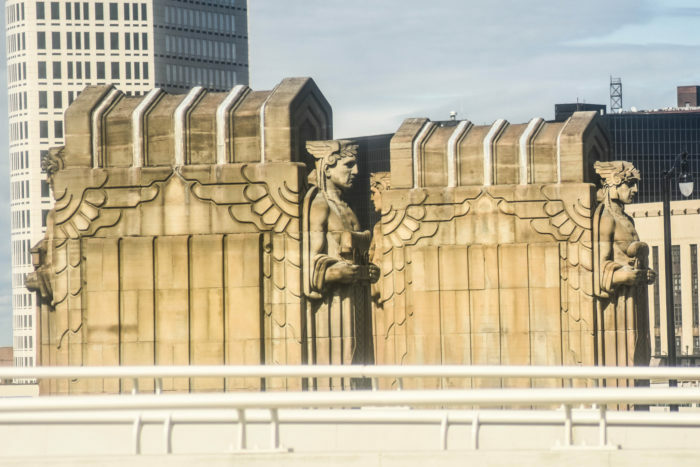 Also known as the Guardians of Transportation, these lovely statues were covered in grime throughout one of Cleveland's most infamously polluted eras. They were cleaned during the bridge's era of renovation, and have provided an artistic addition to the city's skyline ever since. 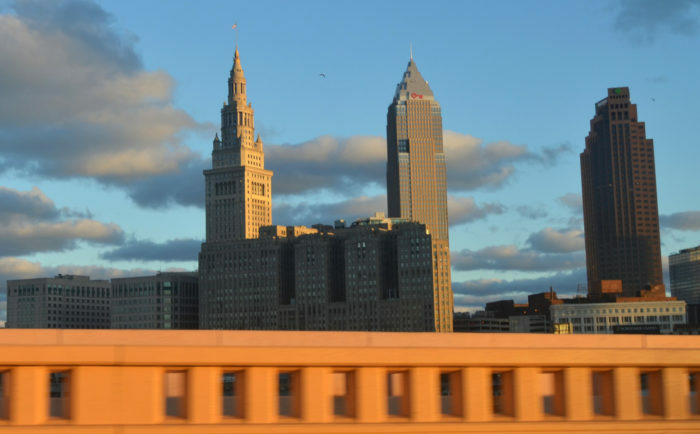 Today, this lovely 5,865-foot-long bridge is an iconic piece of Cleveland's identity. In 2012, a multi-use path was added to the bridge, complete with stunning lighting. Despite the change of faces, vehicles, and a few modern additions to the bridge, it has changed very little over the years. Of course, it's killer views of the skyline are a highlight. The view was gorgeous even back when the bridge was completed in the midst of the Great Depression. 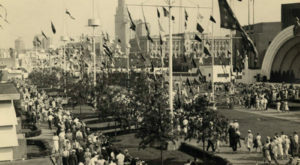 It represents progress in transportation, providing easy access to Cleveland's riverfront property to cars and ships alike. No matter the season, this bridge between the East Side and West Side is a visual treat for visitors. Complete with two decks and sandstone furnishings that are still a marvel more than a century after the earliest calls for a bridge, this glorious piece of Cleveland history is beautiful in its appearance and history alike. And the Guardians of Traffic have easily become an icon of our local identity, preserved in art and memorabilia. The Guardians have become one of the most recognizable landmarks in all of The Land. 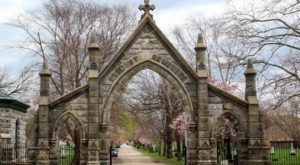 Immortalized in clothing, art, and banners, these sandstone residents are as uniquely Cleveland as you and I. 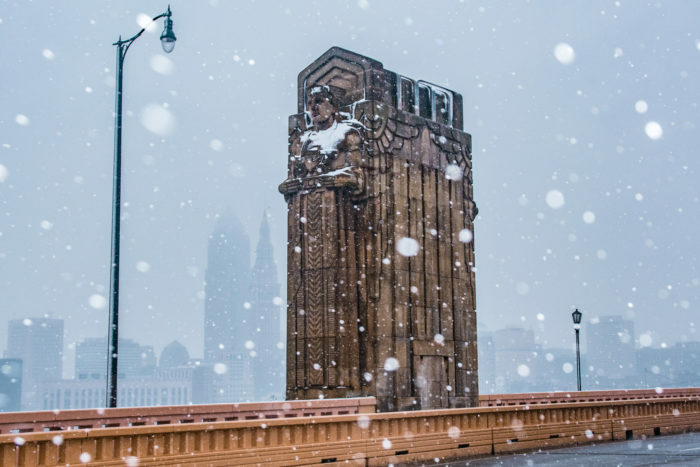 There's no bridge as deeply intertwined with a Clevelander's identity as the Hope Memorial Bridge. 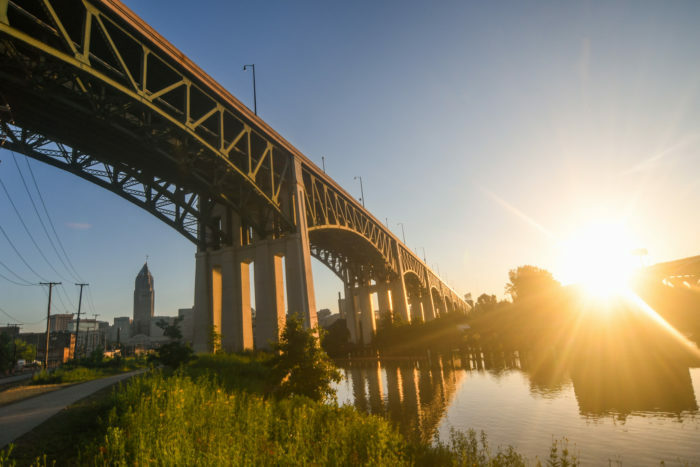 Cleveland is home to many incredible structures, but this bridge has effortlessly become one of the city’s most recognizable architectural gems. Immortalized in modern art and written history, it’s hard to forget the city’s iconic Guardians. Which is your favorite architectural monument in Cleveland? True Clevelanders will recognize this monument in a moment. 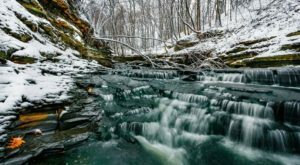 You’ll also doubtlessly recognize these nine iconic destinations throughout Cleveland!